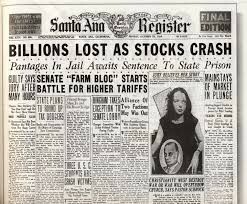 The great depression was the stock market starting to crash during 1929. During the great depression many people started to loss there homes and jobs. 1933 was the worse year for the great depression because it was at its lowest point. President Roosevelt had a program that would help people effected by the great depression by giving them new jobs in the economy. 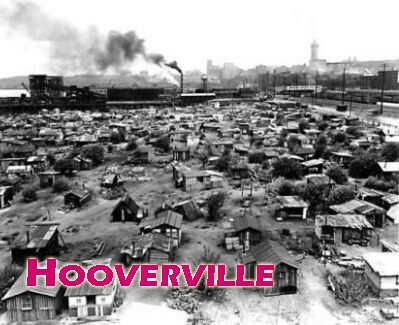 Hooverville was were most of the people who lost there jobs went to. 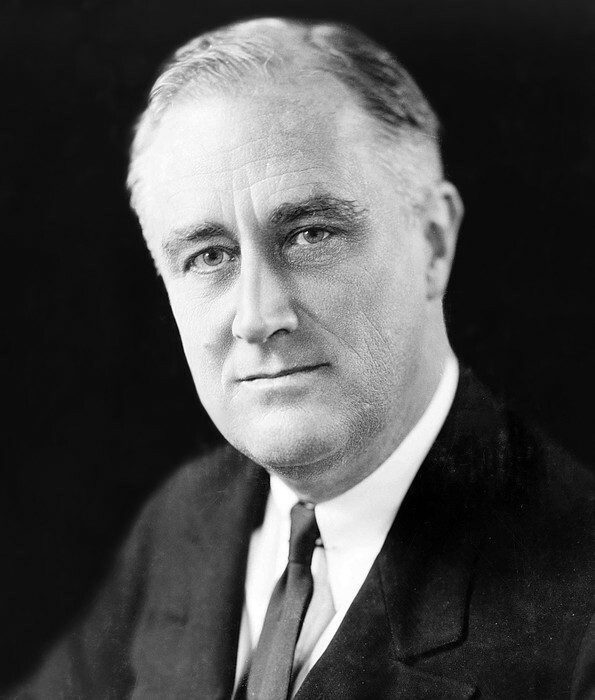 Franklin Roosevelt was the President during the Great Depression. During the great depression FDR started the "New Deal" a process that would help with the people affected by the great depression. He also started the Agricultural Adjustment Act also known as AAA.The AAA was a government act to reward farmers for they can get more money for the crops they grow and sell.